Factory options on this well equipped 2019 Volvo S60 T5 Momentum in Fusion Red Metallic include Premium Package, Navigation System, Heated Seats & Steering Wheel and more. 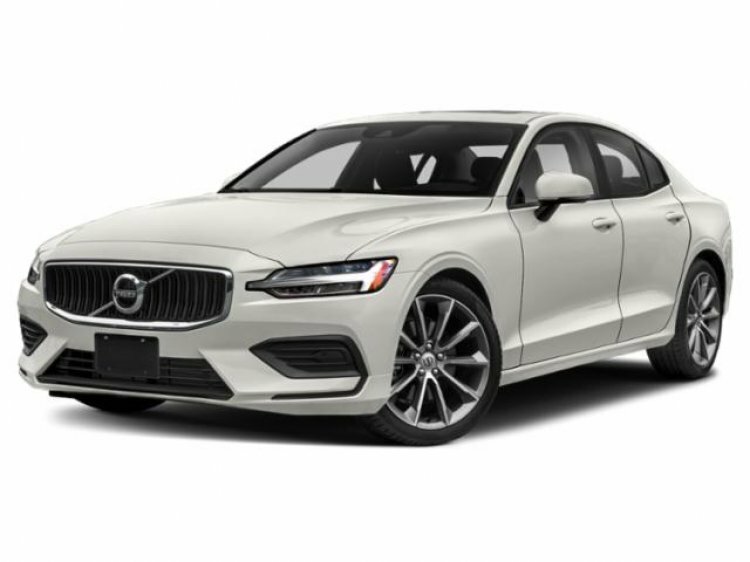 The all-new 2019 Volvo S60 is the sport sedan that rewrites the driving story. Effortless performance meets intuitive technology, while a sophisticated chassis balances comfort and control all built right here in America. Contact a Volvo sales specialist today by calling 877-362-9715. Isringhausen Imports is Central Illinois' premier new car, used car and certified pre-owned (CPO) dealership for quality BMW, Porsche, Volvo and Mercedes-Benz vehicles. At Isringhausen Imports, we have become a leader in the industry by working each day towards the greater good of our customers, our fellow employees, and our community.